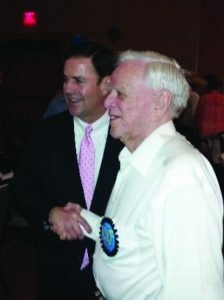 The Arizona Council of Chapters (MOAA) also referred to as AZ CoC is an affiliation of MOAA Chapters throughout Arizona. The AZ CoC is the state entity which provides support and assistance to our member Chapters. 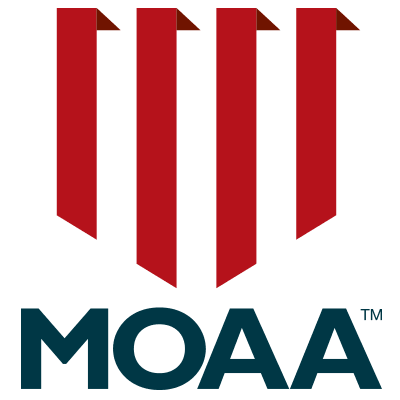 There are 9 MOAA Chapters and 4 Satellite Chapter in Arizona and all are members of the AZ CoC. The AZ CoC meets semiannually at rotating host chapter sites. We publish a newsletter semiannually which is distributed to all members and guests of the AZ CoC. 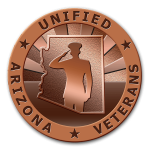 October 26, 2018, Twenty-eight individuals were inducted into the Arizona Veterans Hall of Fame (AVHOF) a group that recognizes and honors our Arizona Veterans who have made significant civic contributions at the local, state, or national level. 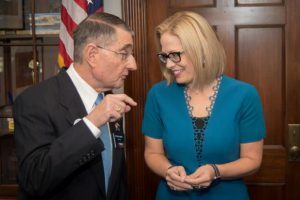 Honorees are veterans who serve, or have honorably served, their country through military service and who also serve and inspire their fellow citizens with deeds and accomplishments outside their military service. 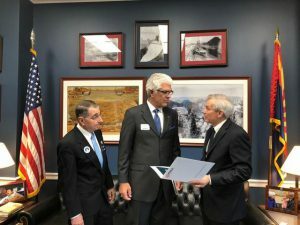 In April, 150 MOAA representatives from all 50 states “Stormed the Hill” to meet their elected Senators and Congressional Representatives. Their purpose was to discuss Military Pay and Benefits, Chapter 61 Retirees, SBP/DIC Offset, and prevent disproportional TRICARE fee hikes.